Standard EN 50575:2014, Power, control and communications cables – cables for general applications in constructions works subject to reaction to fire requirements, delayed its date of application and beginning of the coexistence period from December 2015 to July 2016. The coexistence period will finish in July 2017, at the same time than entry into force CE Marking. 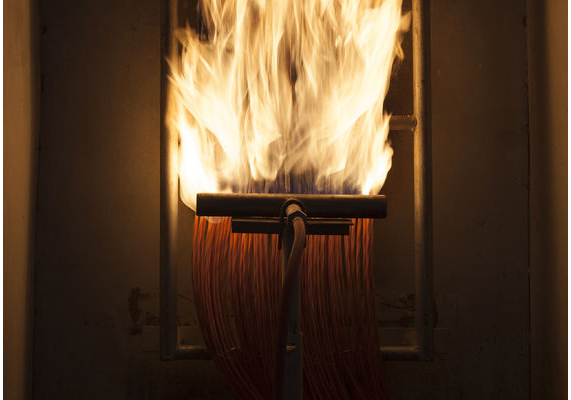 This has motivated that the notification of CEIS as Spanish Body Control to carry out tests, as an independent third-party laboratory in the process for the assessment and verifications of constancy of performance in relation to requirements of reaction to fire tests of cables in building applications, be postpone until July 2016. CEIS has equipments and is accredited by ENAC to carry out reaction to fire tests on power, control and communications cables.